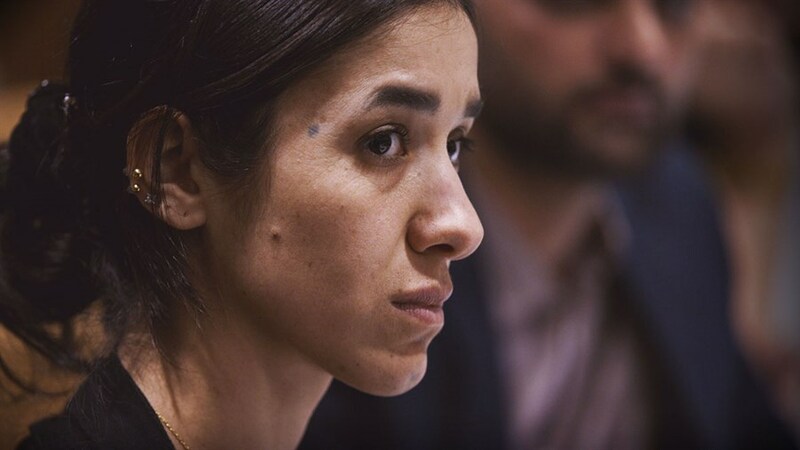 With deep compassion and fortitude, On Her Shoulders chronicles the incredible journey of future Nobel Prize winner Nadia Murad, who survived the genocide of the Yazidi community in Northern Iraq. After escaping sexual enslavement and bearing witness to the ruthless murders of her loved ones, the resilient 23-year-old was thrust onto the international stage as a spokesperson for those who’ve suffered at the hands of ISIS. 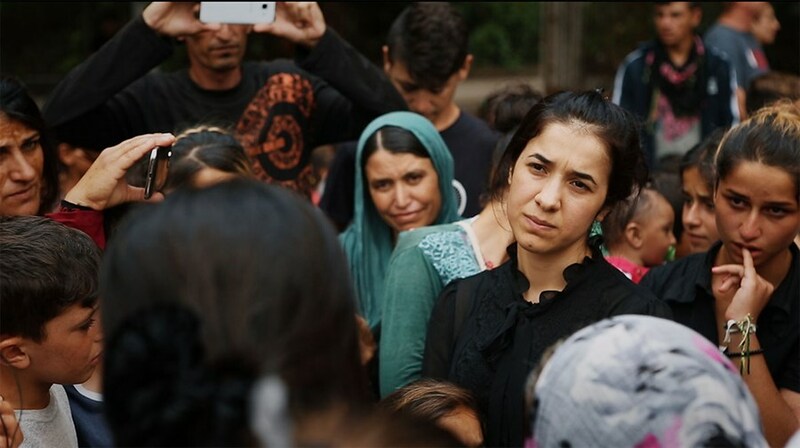 From giving testimony before the U.N. to visiting refugee camps to soul-bearing media interviews, director Alexandria Bombach follows Nadia as she navigates bureaucracy, fame and good intentions to become a relentless beacon of hope for her people.